Finding pests in your home is never fun. 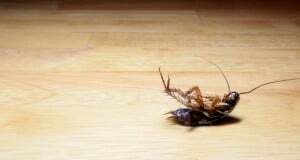 If you have pests, call for some pest control in Frisco, TX immediately. However, it’s important that you don’t choose just any company; call Safe Pro at (972) 435-0700 first. 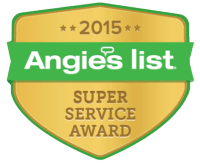 We can ensure that your home is free of pests, rodents or other critters that you find nonessential for you home. Don’t wait to obtain pest control in Frisco, TX, because the longer you wait, the more the problem grows. Take action right away, and remember that even one bug can mean literally thousands hiding elsewhere in your home. 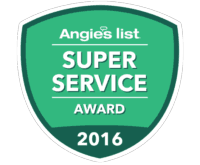 It takes professionals to provide the best pest control in Frisco, TX. 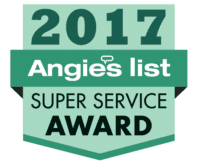 Call Safe Pro at (972) 435-0700 to ensure that you’re getting the top notch service you deserve.